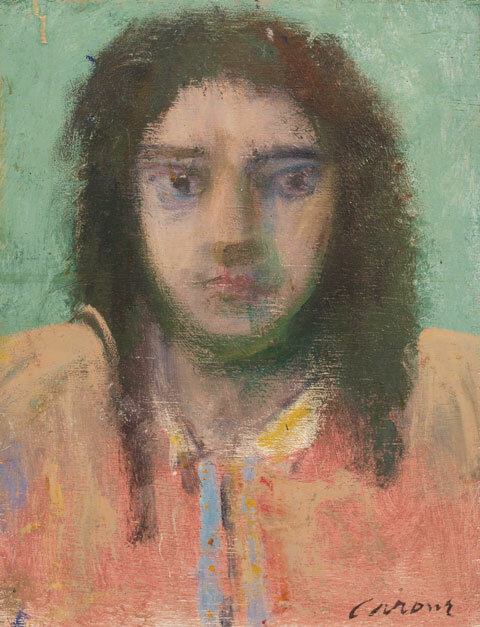 Our tenth exhibit featured selected works by the celebrated painter Nicolas Carone. 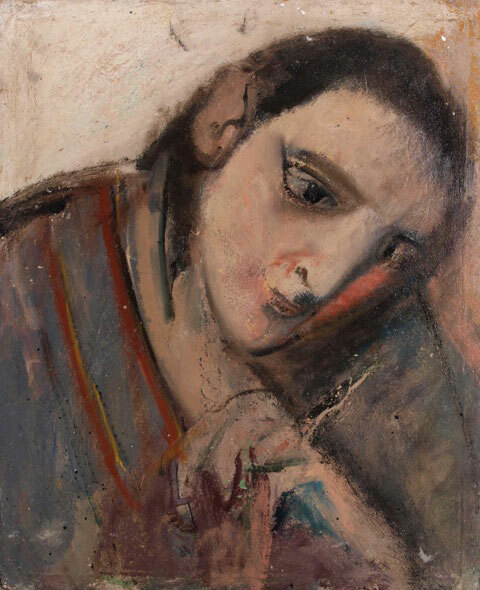 Nick Carone started studying and painting at age 11, at 25 he received the prestigious Prix de Rome, and in 2009, still painting at the age of 92, Carone received the Pollack-Krasner Foundation’s Lifetime Achievement Award. 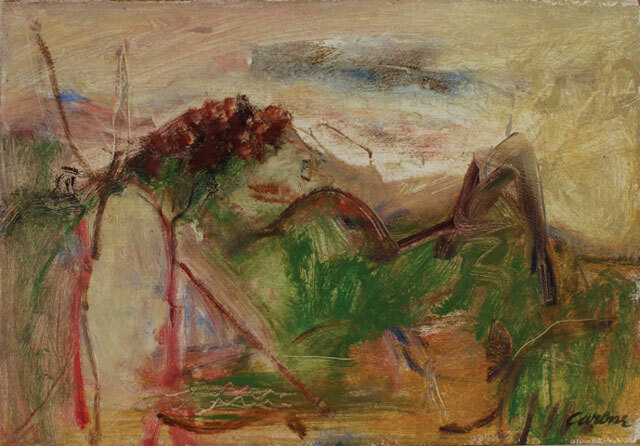 In the interim years, Carone studied with Hans Hoffman, apprenticed with Leon Kroll, taught at New York Studio School and Cooper Union, and lived at the Springs with his fellow painters and friends, Jackson Pollock and Willem de Kooning. 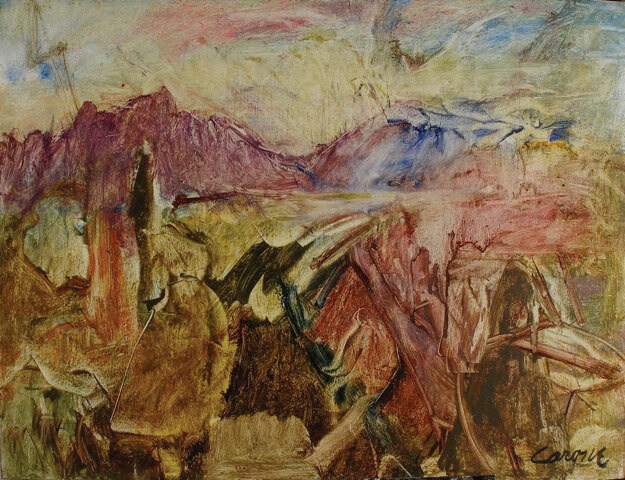 While Carone was part of the New York School and associated with Abstract Expressionism, three years studying in Italy during his formative years greatly influenced his work. Of special note, especially for those of you who love and appreciate all things Sanibel and Captiva, when Carone was Director of the famous Stable Gallery, he gave Bob Rauschenberg his first New York City show. 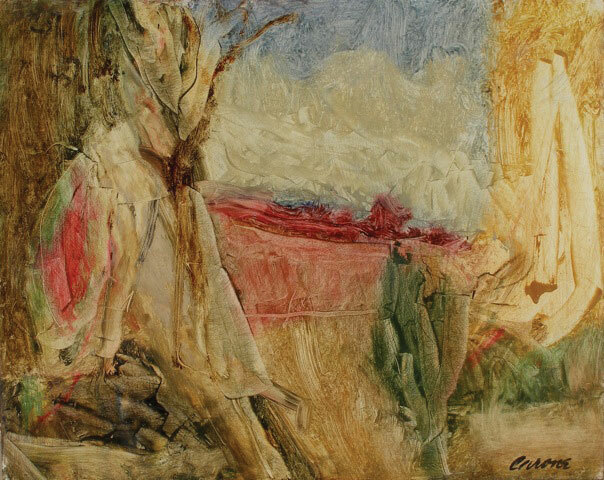 The Landscapes and Heads in this exhibit epitomize Carone’s life-long fascination with the use of metaphor and imagined imagery in art making. Our dear friend Nicolas Carone passed away in July 2010. Read more about his life, his work, the impact he made on the art world, and how he touched our lives by clicking here.